Come see this beautiful four bedroom Bungalow. 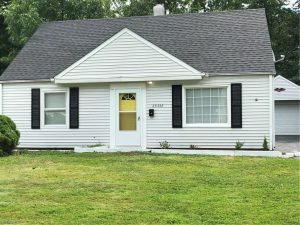 You will love this recently renovated home with updates that include new deck, furnace, carpet, doors, roof and newer windows. Also all brand new appliance’s are included.